Last of the big ones. 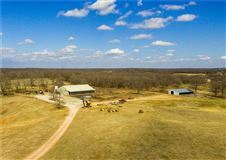 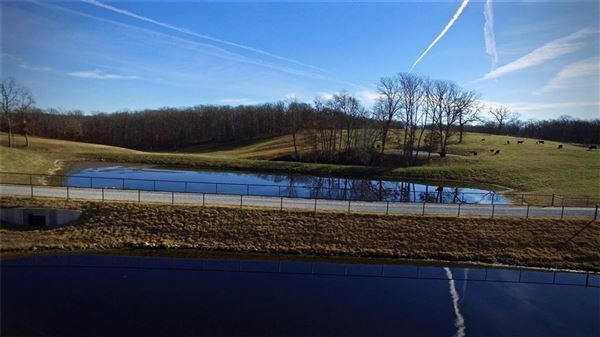 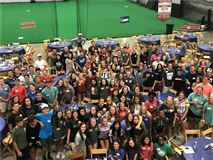 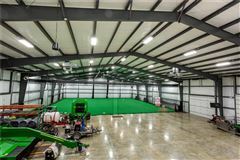 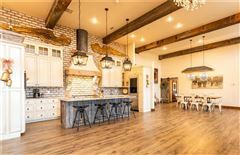 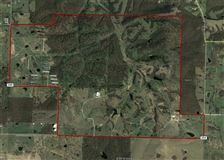 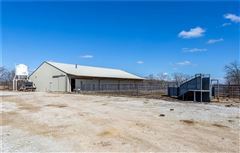 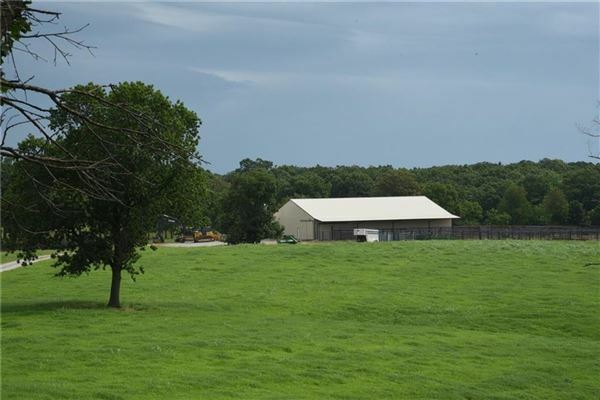 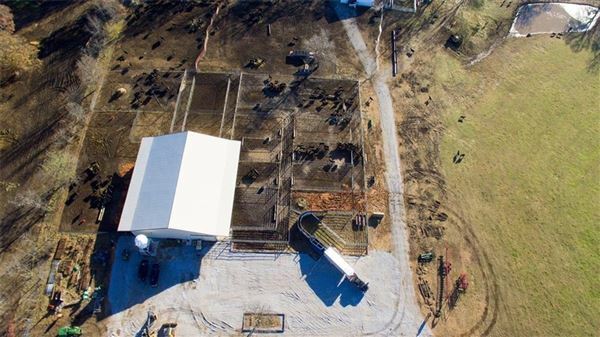 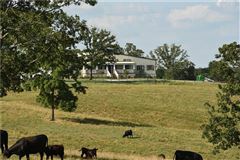 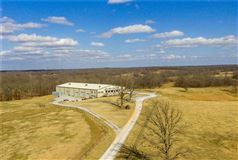 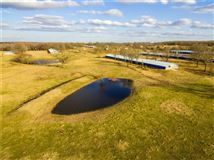 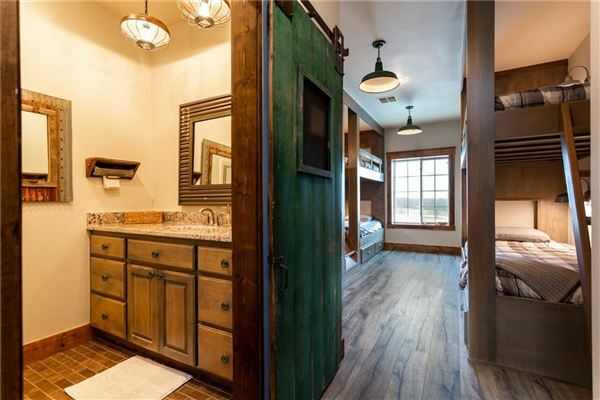 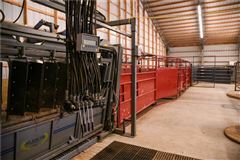 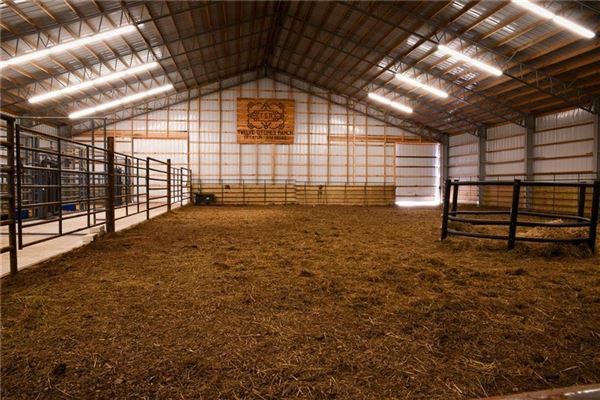 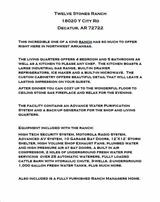 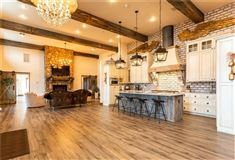 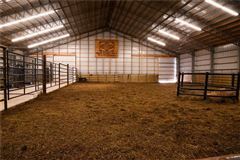 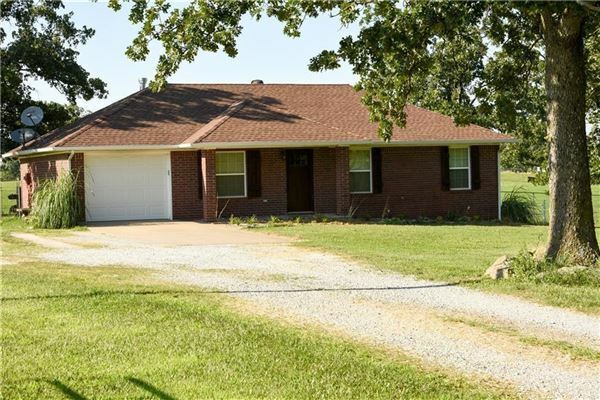 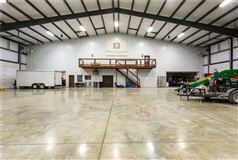 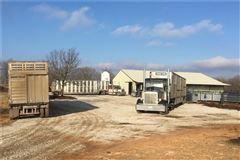 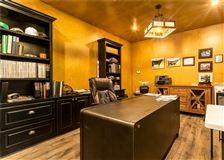 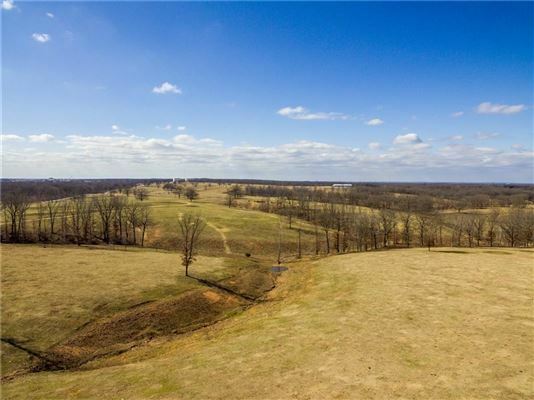 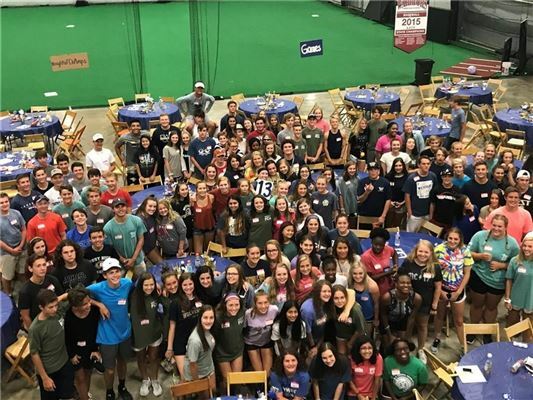 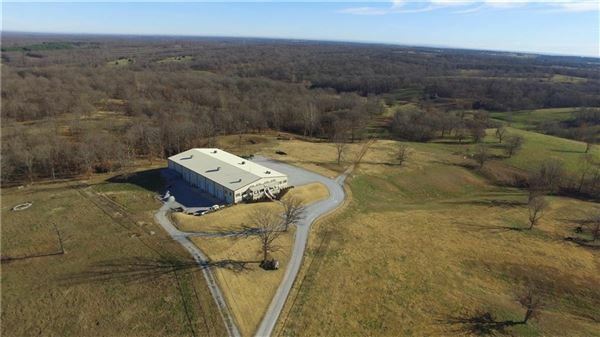 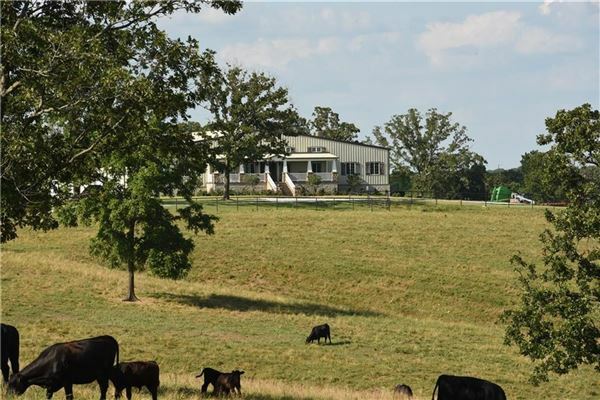 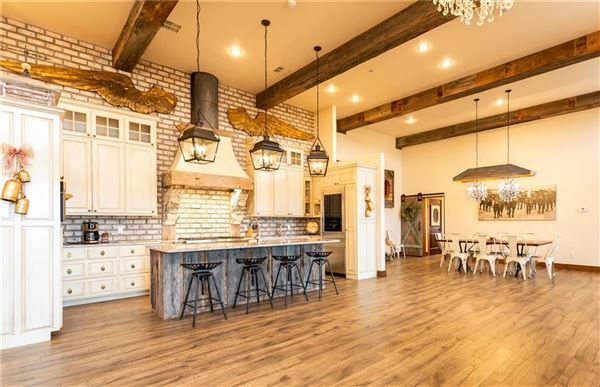 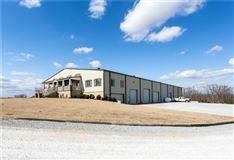 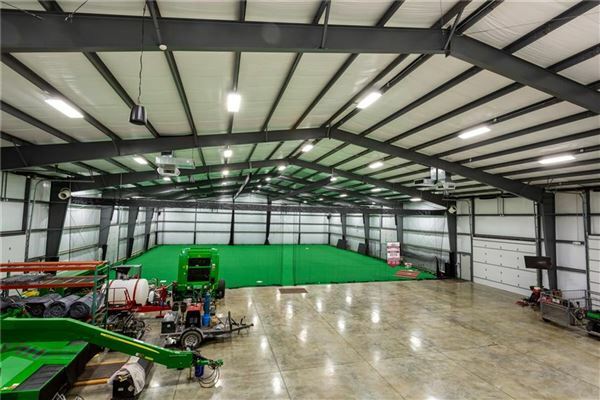 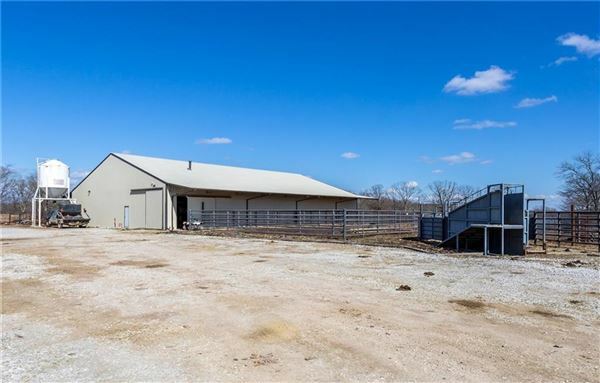 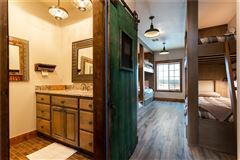 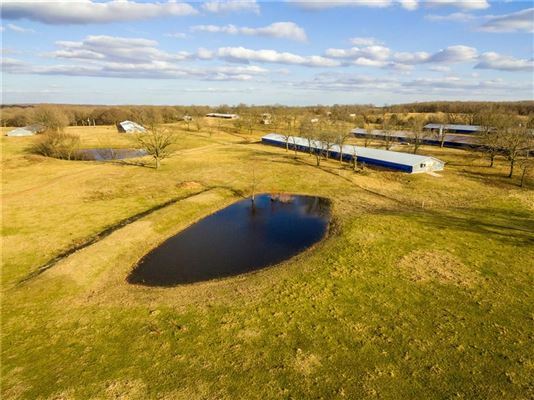 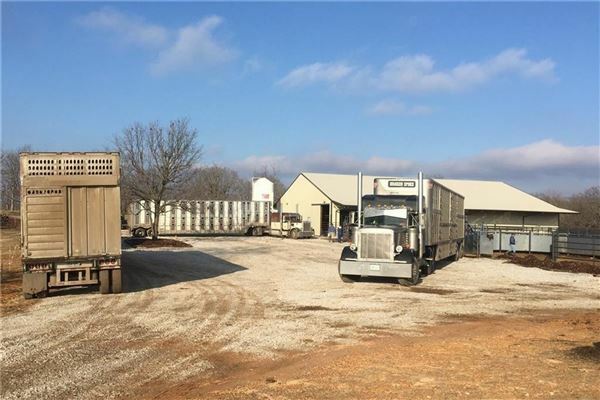 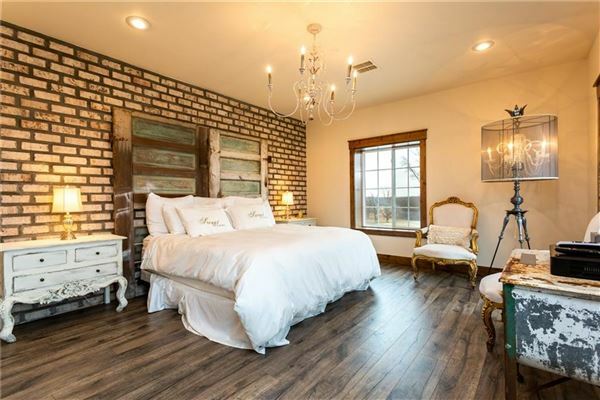 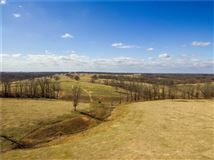 Twelve Stones Ranch located 15 minutes west of Bentonville includes 1240 acres m/l, 25,000 sq ft shop w/Large Guest Quarters, 7,500 sq Cattle Barn, 200,000 sq ft of Hay barns & Poultry houses, Wells, Ponds, Springs & Much more. 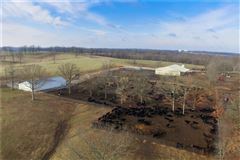 Incredible grazing cross fenced for maximum herd management. 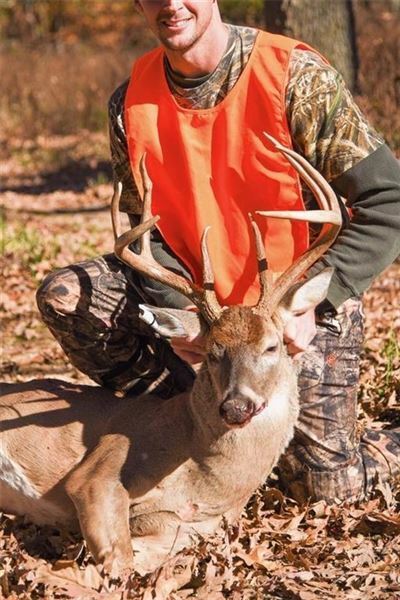 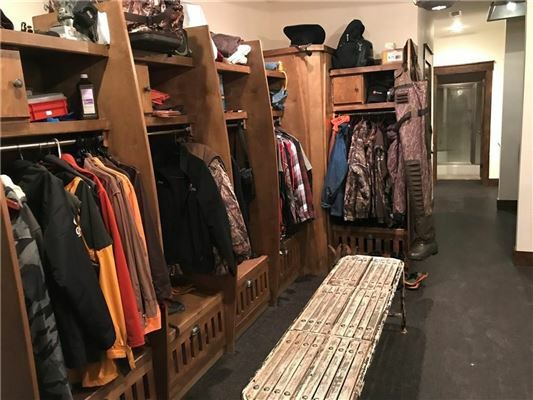 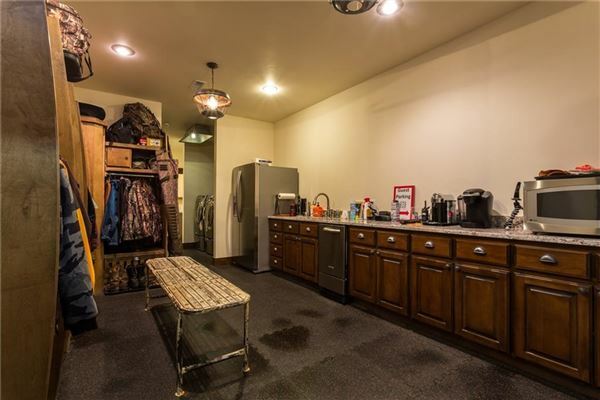 Professionally managed fishing/hunting program.Over the top facilities. What an incredible place to call home right in the middle of NWA. 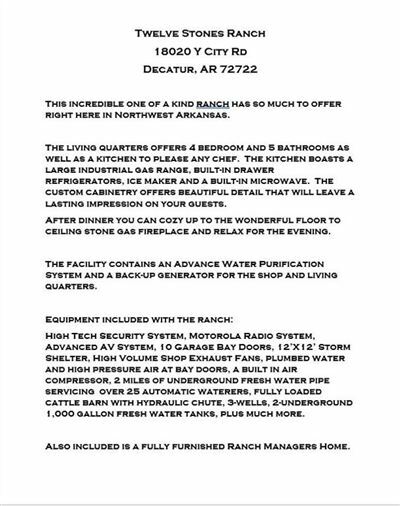 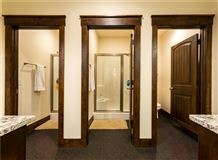 Managers dwelling also included.Additional land available.